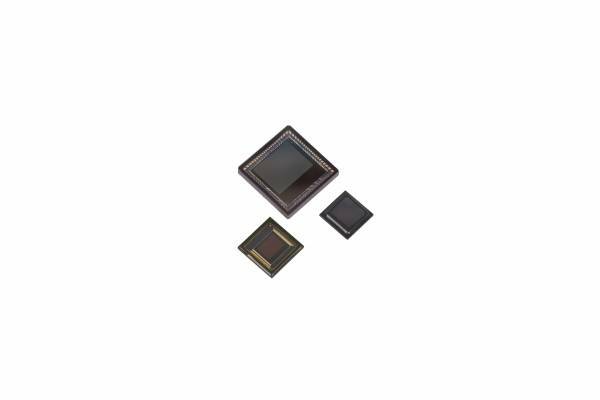 The KAC-06040 Image Sensor is a high-speed 6 megapixel CMOS image sensor in a 1” optical format based on a 4.7 μm 5T CMOS platform. The image sensor features very fast frame rate, excellent NIR sensitivity, and flexible readout modes with multiple regions of interest (ROI). The readout architecture enables use of 8, 4, or 2 LVDS output banks for full resolution readout of 160 frames per second. Each LVDS output bank consists of up to 8 differential pairs operating at 200 MHz DDR for a 400 Mbps data rate per bank. The pixel architecture allows rolling shutter operation for motion capture with optimized dynamic range or global shutter for precise still image capture.